Our goal is to quickly and professionally stop any further damage to your home or business. We take the necessary steps to remove the water, dry, dehumidify, disinfect and deodorize your home or business to avoid developing of mold and other serious damages. We accept assignment of insurance benefits as payment in full, if you qualify through your insurance coverage. MRI restores your surroundings by removing odors, water and moisture from all types of surfaces including carpeting, drywall, subfloors, concrete and wood. We ensure that your home or office is safe and harbors no hidden health risks. If not handled properly, even a small water loss can turn into a major problem. Coverage issues and the destruction of items that should not otherwise have been affected by mold, all pose serious problems if not quickly and efficiently dealt with. You cannot predict when a disaster will strike. 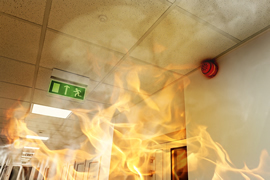 Fire or smoke damage can bring your life or business to a standstill. We approach each job with the professionalism and care you need to quickly get your life back to normal. Firefighting efforts, though necessary, cause extensive damage from water, smoke and fire. A fast response means less damage and cost. We attempt to restore rather than replace, if possible. Our job is to attempt to restore homes and businesses to their pre-fire condition. When developing a plan, we inspect and test adjoining rooms of the property to determine soot and smoke damage and the extent of the fire. As everyone knows, flooding wreaks havoc on a building. 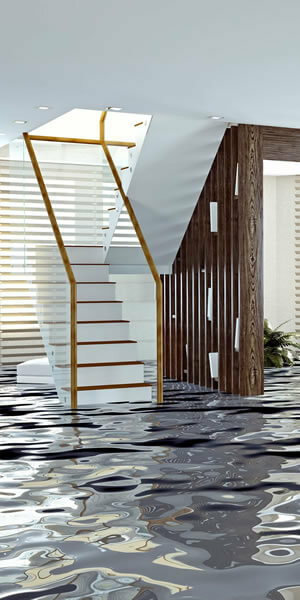 Water gets into furniture, walls, flooring, and carpet and can cause undetected rotting, mold, or other damage. MRI offers professional help to get this cleaned up, whether the water damage is a result of faulty plumbing or extreme weather. Your business loses money when you cannot remain open and we will work with your schedule to minimize downtime. Working quickly benefits the business operation. Fast responses minimize damage loss! Water evaporates on its own if the clean up process is not immediate. However, if that happens, the air absorbs the evaporation and redistributes the moisture to drywall, ceilings, and other items. This secondary damage is actually more costly for the homeowner or business owner. Storm damage occurs because of flooding due to heavy rain, tidal surges, tornadoes, wind damage, and wildfires. Storms happen with little warning. The devastation that sometimes results requires the restoration services of professionals. 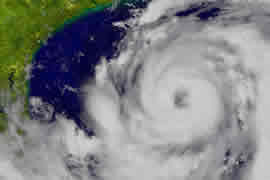 We respond quickly with resources to deal with major events and catastrophic storms. Storm damage restoration includes many of the same steps used for fire and water damage. Clean air and remove odor with air scrubbers.